The Tearfund Youth Team are organising a Youth Justice Panel to help young people make a difference for the most vulnerable in our society. The Tearfund youth team are passionate about seeing a generation of young people say yes to going all in to following Jesus. They seek to see a movement of young people that, together, believe they can make a tangible difference in the lives of those that are the most vulnerable around the world, facing situations of extreme poverty and injustice and they believe that is done best by seeing young people and youth workers co-create what that looks like in their contexts. To help this, they are running two local Youth Justice Panel days over the course of the year for youth workers and young people in a few select cities across the country, of which the Outer London area is one of them. 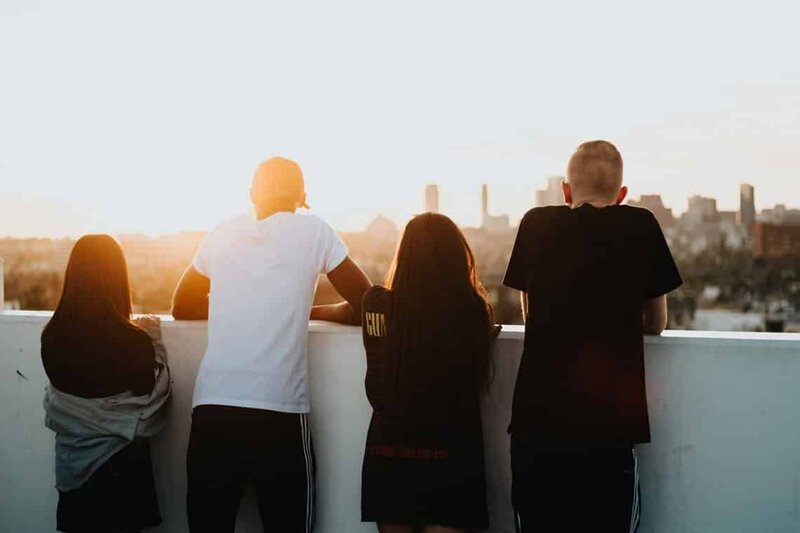 These days are a place for youth workers, and up to four of your young people, to come and explore what justice looks like as part of their youth ministry and to refine and develop it as a rhythm of what they do. The Tearfund Youth Team see this as a great opportunity to invest in a number of young people as potential leaders in what it looks like to be an all in generation. The days will be a mixture of things outlined below, plus they’ll be hosting a celebration, for your whole youth group and others that have come on the days, to celebrate the journey that people have been on and to cheer them on for the rest of the journey. And what is more it’s all free. This will give us biblical context for justice and why we do what we do. These are a place to really flesh out what justice looks like, as well as a space to dream and vision for our churches, community and world. These are spaces where youth leaders and their young people can talk about how to put what they’ve learnt and discussed in to practice in their context. These are regular spaces for support from the Tearfund youth team for you in your youth ministry. These are to champion and cheer you on as well as places to discuss what justice looks like on a 1-2-1 level as well as a space to pray. At the end of the year we’ll throw a celebration event in the Outer London area. This is a massive party to celebrate young people and the actions they have taken on behalf of Tearfund’s global family and will helped to be shaped by the panel. The Tearfund Youth Team want to partner with you, not just for the benefit of youth work in your church but for the potential to have a massive impact on the renewal of the city with young people at the helm of a movement for seeking to partner with God in bringing restoration as they walk out what it means to be an all in generation. The first panel day is on Saturday 27 April 2019 at 100 Church Road, Teddington, TW11 8QE. Any questions please feel free to email [email protected] or contact him on 020 3906 3507.